Sustainable Pittsburgh seeks a new Executive Director for its headquarters in Pittsburgh, Pennsylvania. 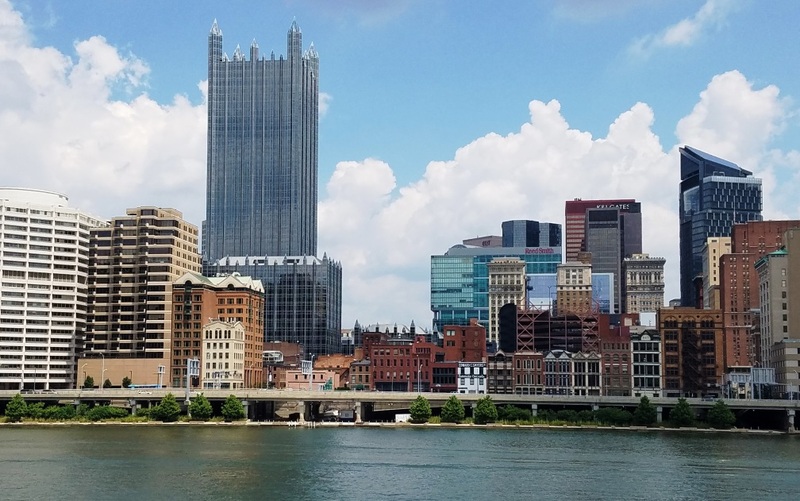 Sustainable Pittsburgh is the region’s expert organization in building coalitions for change on issues that get to the heart of sustainability for Southwestern Pennsylvania. Inherent in this work is the prioritization of social equity and inclusion in our region, along with environmental quality and economic prosperity for all. The new Executive Director will be the successor to the founder, who served as Executive Director for 20 years. The Executive Director will be able to think at the macro level, while acting locally to meet development goals. Contributing to the global sustainability agenda requires a scaled approach – one that is people-centered, locally led, and anchored in the spirit and practice of partnership. Successful alliances among business, government, academia, and other organizations require leadership commitment, innovative action, and collaboration among diverse partners. Reporting to a 16-member Board of Directors, the Executive Director will be a thought leader in the community, advancing the social, environmental, economic and informational leadership of Sustainable Pittsburgh. Sustainable Pittsburgh has retained Nonprofit Talent to assist with this important organizational change process. Specific questions related to the position may be emailed to Michelle Pagano Heck, President, at Michelle@NonprofitTalent.com. Applications are not accepted at this email address. Please direct all inquiries related to this position to Nonprofit Talent, and do not contact Sustainable Pittsburgh. Resume, position specific cover letter, and salary expectations may be uploaded here. Apply by 5pm Monday, August 27, 2018. Photo of downtown Pittsburgh by Storm Cunningham.